I cannot believe on how little I have known about France before coming over here. I am ashamed to admit that France was for me associated only with: Paris, Eiffel Tower, Romance, wine & cheese, croissants & baguettes, roasted chestnuts, snails, berets and French men wearing scarves…so as you can see my idea of France was from a perspective of a total ignorant and I would like to apologise for this. It is so no fair to create all of those stereotypes about the countries and people living there. They are usually very dishonest. I can say that now after living in France for some time & meeting more and more French people and observing the French lifestyle. 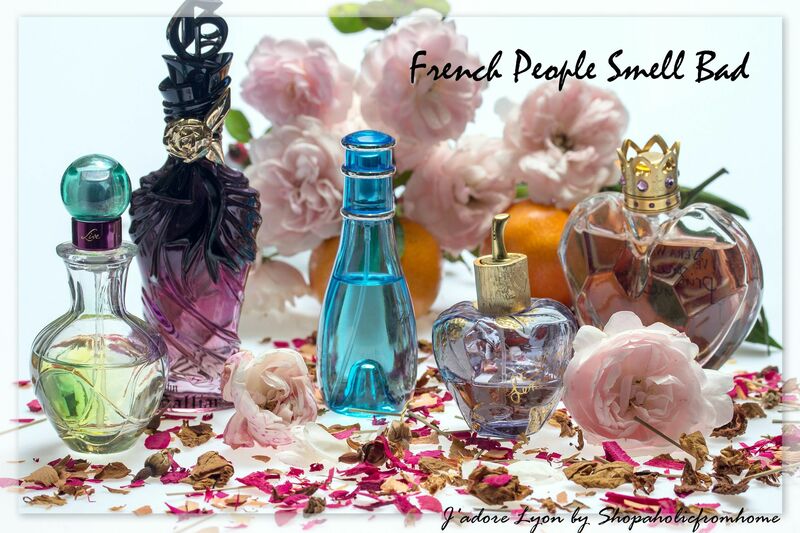 That is why I would like to tell you the real truth about French Stereotypes….Let’s find out what the Real French Are Alike…Here you are the List of 10 Typical Stereotypes about French People…. 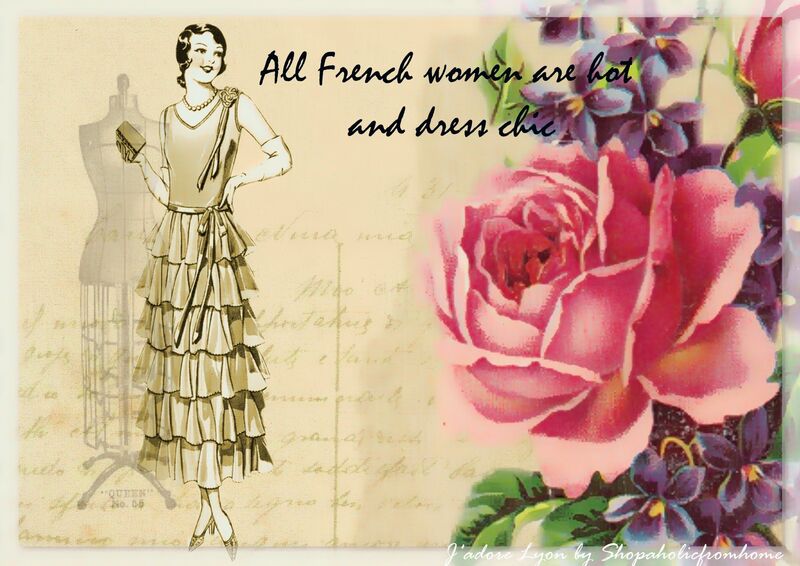 All French women are hot and dress chic: False. Well, this is a tricky one. There are obviously super looking French women who are dressed nicely. There are many of women still very pretty who wear casual clothing. As all over the world there are pretty and ugly persons, the same it is when it comes to France. What is important is that France and Paris especially is treated as a capital of fashion. So, I guess this puts a lot of pressure on French women to dress according to the latest fashion trends. And I guess the pressure exists more in Paris. Anyway, we need to agree there are French women who are hot and not hot, there are women who dress chic and very casual. But on contrary what has driven my attention is the fact that more men look chic and handsome and most of them wear really good handbag! …but I guess it is not that objective opinion as I am a women! 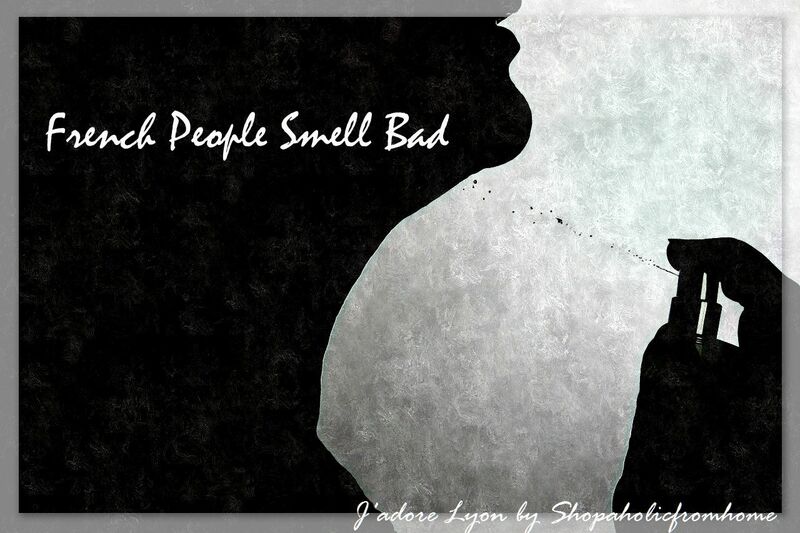 French people smell bad: False. I haven’t known that one at all. But many international people in France were speaking that the typical stereotype of French people they had before coming here is that they…sting! Well, how rude it is first of all to discuss such a matter. The French smoke a lot: True This is pretty scary as I have to agree to this. French people smoke a lot and they start smoking very early. This is kind of normal to see 13 – 14 years all kids smoking cigarettes on a regular basis. I cannot imagine how parents allow this. But yes, the smoking is a part of French ‘chic’ lifestyle. People smoke when in bars, at the parties, in schools, works, outside, in public…everywhere … so you are sure to get smelly when you are in France. 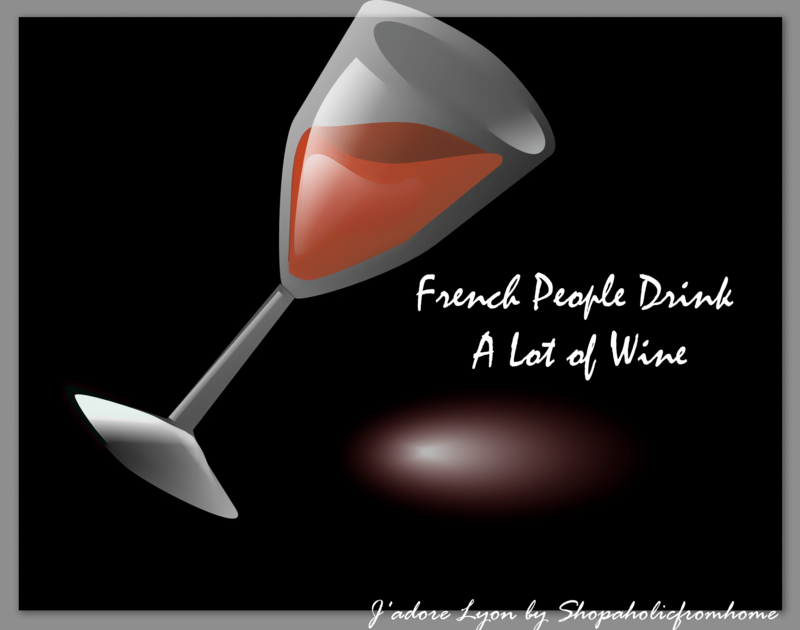 French people drink a lot of wine: True You cannot argue with that one as well. This is as obvious as it is! Well, the fair point is to be made here that French people can drive a car after one glass of wine. 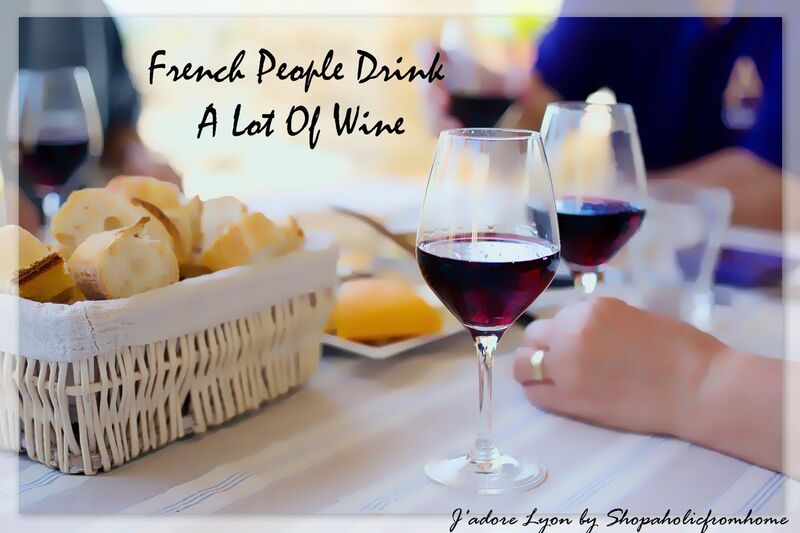 It is not dangerous as the wine is a part of French culture and people are get used to it. It is more like a cultural drink which accompanies the meals in each French family rather than a drink that will make you drunk! So..Sante! 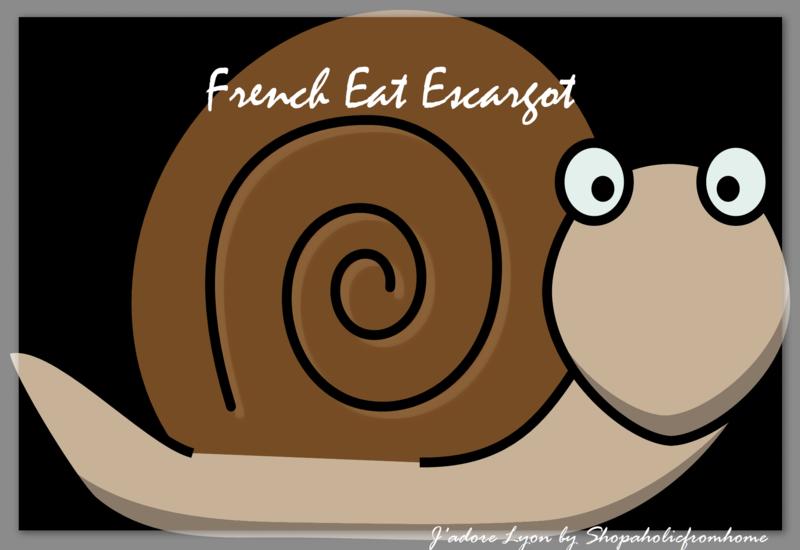 The French eat escargot and frog legs: True. So true! 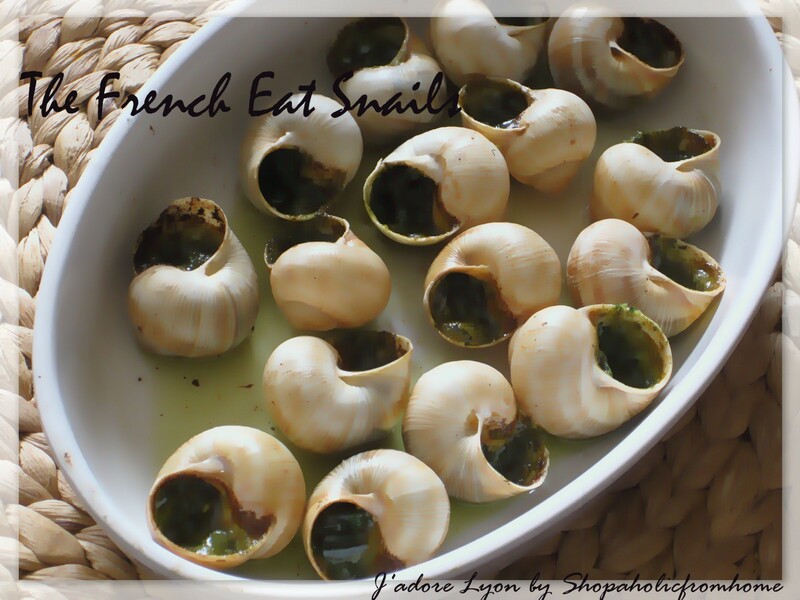 Of course French are the only nation in the world that will eat anything and with a great pleasure…the horse, the andouillette and more adventurous meat creatives….they will enjoy snails and frog legs. I have tried many times and I liked it as well. So I will recommend! There is nothing to be surprised & scared about. Everything is a meat like a cow, pig, seafood etc which we eat on a regular basis … so why not frogs, snails and horse…this is what the French say! 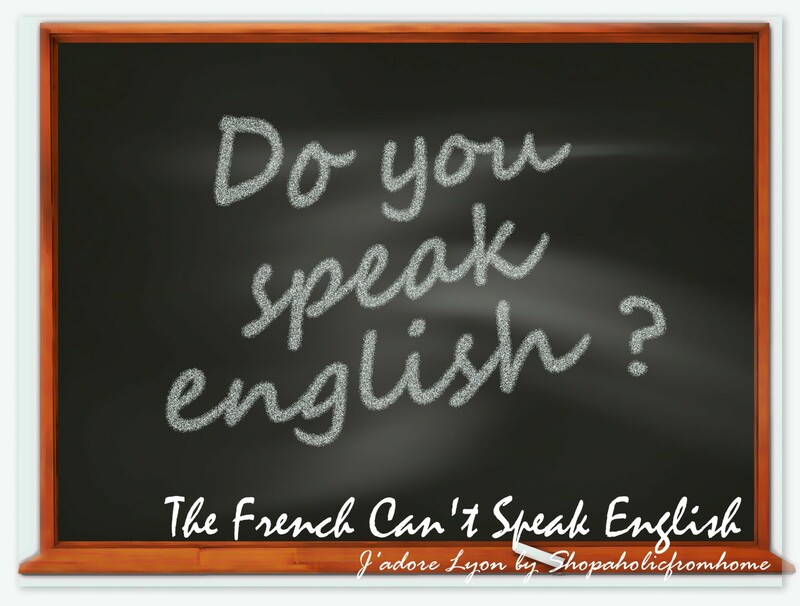 The French can’t speak English: False. Of course they can speak English and very well! I noticed that the level of the English language skills depends on the age. The younger you are the better you speak English. This is so simple to figure out. The English language is being taught in schools so kids, teenagers and students are up to date with the language. Then there are plenty of adults who use English at school or enjoy watching movies in English so they learn very quickly. I think French are language talented and can pick up English very quickly. Having said so, the older generation cannot say a word in English and it is not easy to communicate with them indeed. The French eat a lot of cheese: True Oh yes! 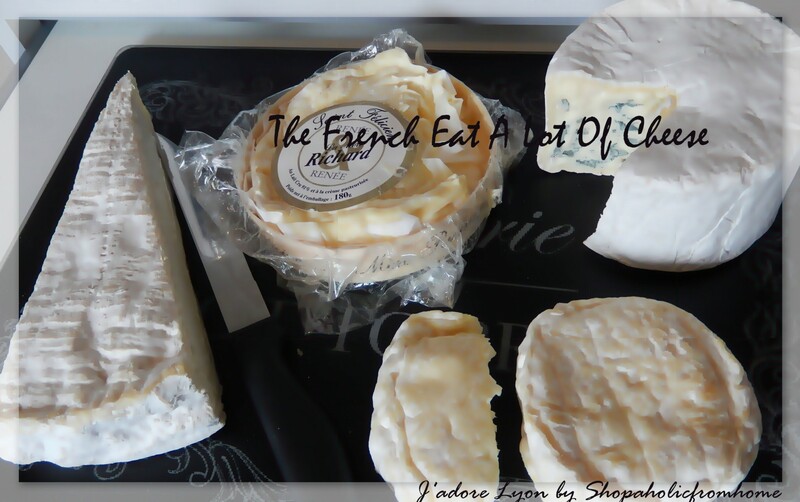 They love cheese, they have the best cheese and when if France you are obliged to try it. The French people seem to eat cheese every day! It is a part of their culture and lifestyle to finish a meal with a cheese so here you are. 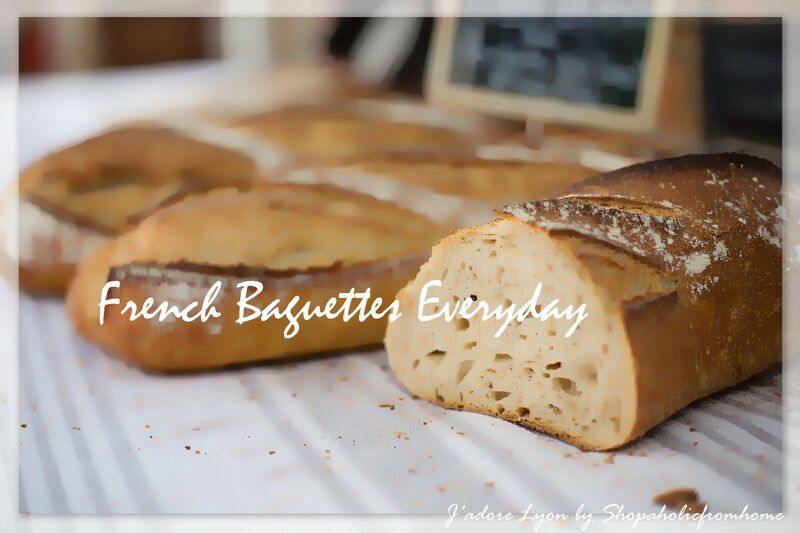 On top of that many meal recipes include cheese and many baguettes are stuffed with the cheese. And just to add to it there is over 400 types of cheeses in France … so you will not get bored of cheese when in France, you might just struggle to choose from! So do you agree with me? 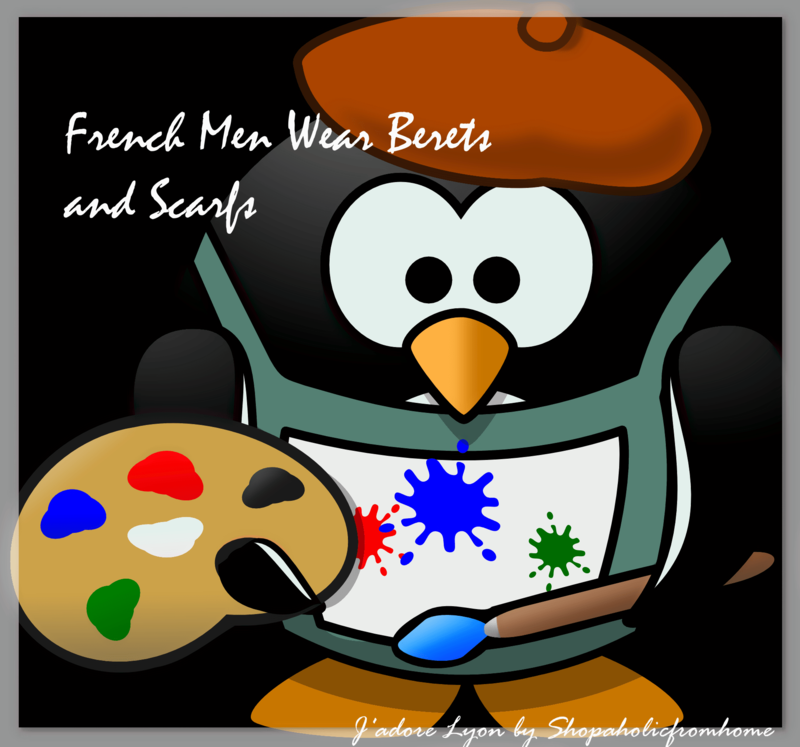 Are those the most typical stereotypes about French People you heard about? Was that your own idea of France and French people? Are there any other Stereotypes about France you know and would like to verify? Please let me know…let’s be fair to each other and respect our qualities…and the defaults….let’s beat the old & creepy stereotypes which exist..
Musee de Confluence Again! But can you resist? Feeling sentimental about my First Festival of Lights in Lyon! In point number 3, you used the word “sting” when I believe you meant ‘stink’. I thought that was cute in a way, and realized that English is a second language for you. Have fun in Lyon this Christmas!